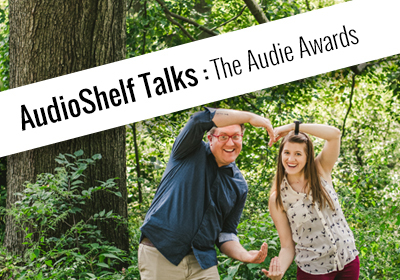 AudioShelf Talks: The Audie Awards! 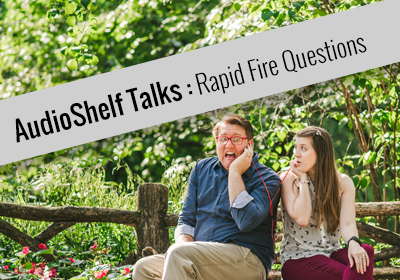 AudioShelf Talks: Rapid Fire Books! It’s not everyday that you get to speak to the queen of Southern Gothic Suspense. 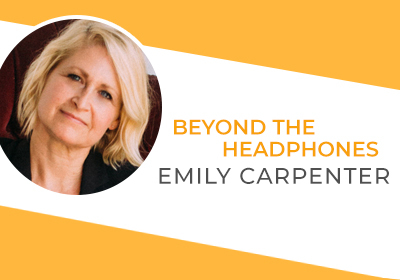 Today, AudioShelf delves deep into the life and career of Emily Carpenter by asking her hard-hitting questions that will leave you SHOOK from the answers she gives. 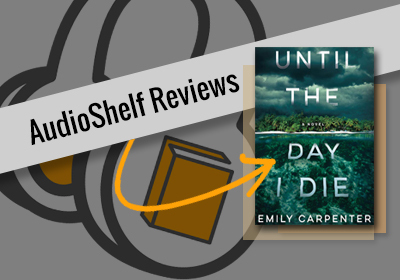 Emily Carpenter is the author of Burying the Honeysuckle Girls, The Weight Of Lies, Every Single Secret, and her newest book Until the Day I Die (which comes out March 12th). This interview still has a GAGGED and we know you’ll enjoy it as much as we did! Classic Slassic. 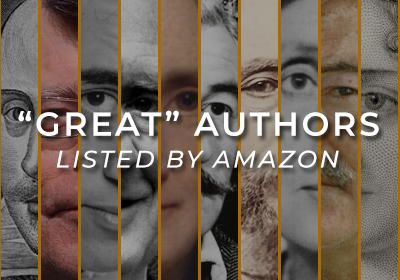 They (meaning Amazon) says that the 25 Greatest Authors includes all classic authors with the exception of a handful of modern writers. Join Britney and Brad as they discus the accuracy of this Top 25 list and who they believe should NOT be on this list. Bailey Carr’s talent blows us away each and every time we hear her narration. The way she reads brings each of her books’ characters to life with her raw emotion, endearing cadence, and effortless storytelling. 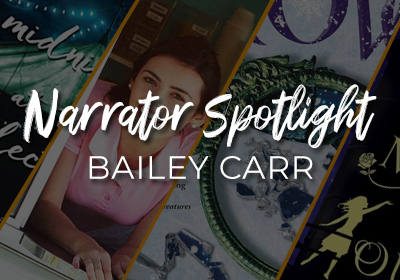 She deserves to be in our Spotlight Series and you should all download the first Bailey Carr book you find once you’re finished this episode. FOLLOW BAILEY ON ALL HER SOCIAL MEDIAS! What's it mean? What's it take? Getting on our Shelf It list isn't too hard, and in today's AudioShelf Talks we are going over exactly what it means to hear "Shelf it" and what it takes! Check out our episode and let us know if you think you have some material that you think belong on our shelf! When it comes to Southern Gothic Realness, Emily Carpenter gives us LIFE!! 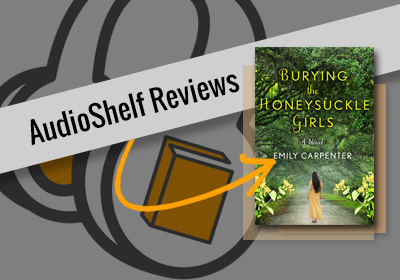 In her debut novel, Burying the Honeysuckle Girls, Carpenter weaves an eery and intricate tale of one woman’s search for answers to a family’s mystery that has repeated it’s pattern for decades. Will she uncover the truth behind the sinister death of her mother? Will Emily Carpenter reach into our chests and pull out our cold, throbbing hearts and eat them for breakfast? You’ll have to find out on this episode of AudioShelf. 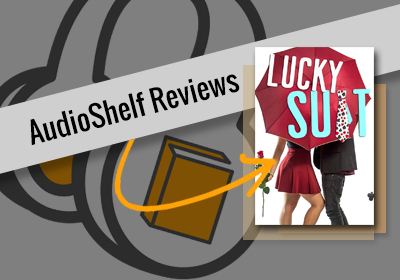 AudioShelf Talks: Books About "Love"
Romance novels do not have to be dirty! 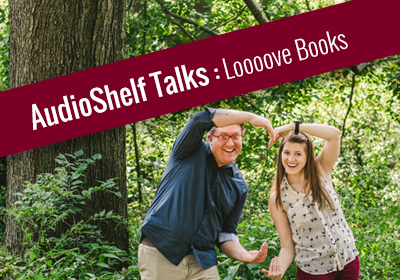 In today's AudioShelf Talks we are breaking down the various books associated with LOOOOVE! Ya know, because it's Valentine's Day, and we need to celebrate in the only way that we know how: WITH BOOKS! Throw on some sweat pants, crack open those chocolates, and get ready discover your new favorite novel about love!